Every New Year promotes reflection and prioritizing our lives, usually making family time more significant. The composition of families may differ, however, spending time together, sharing dreams and most of all making today count is a common thread. 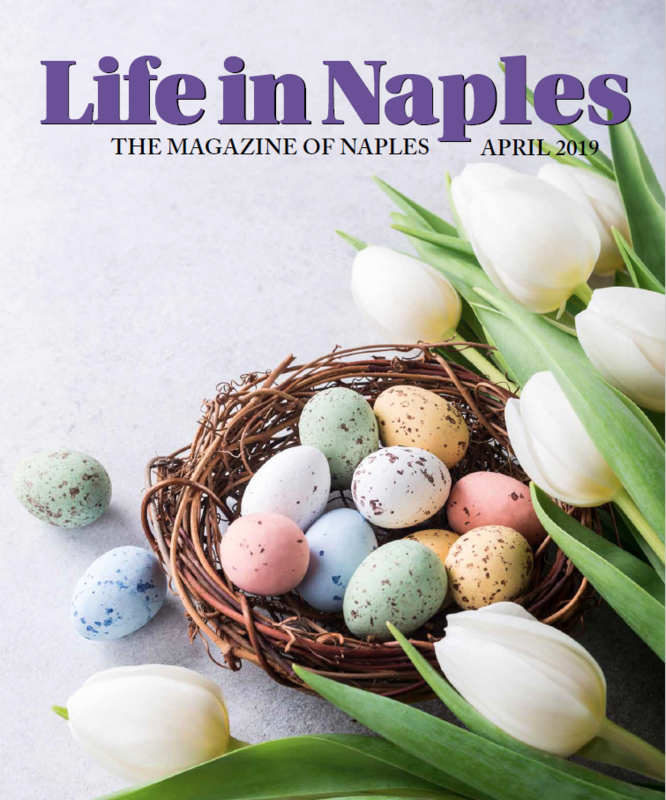 Naples is the perfect place to facilitate quality time. A day at the beaches enjoying the Gulf, picking up shells, and making sand castles, no electronics just conversations. If you’re not a beach lover, how about the Zoo, enjoy one of our parks, or utilizing a bike path? Enjoy fishing? 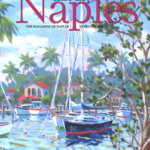 Naples City Dock has many professional Captains that can find the perfect spot. When you return to the dock, they will fillet your fish and local restaurants are willing to cook your catch. mom-and-pop breakfast and lunch spots. It has always been said, eat where the locals do, but that’s not easy here since every parking lot is jammed to the max because the food is all delicious. ever. Make sure you look for the green flash!